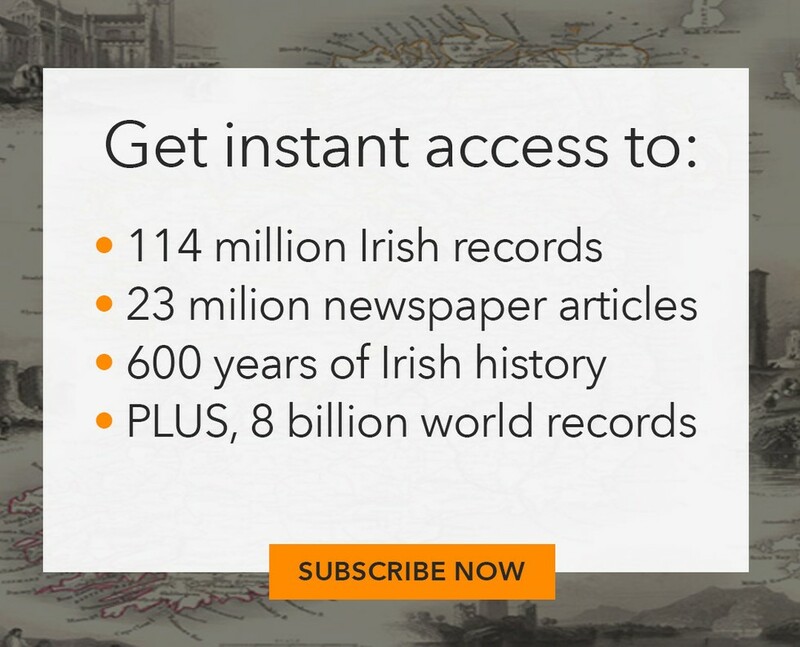 In this free and exclusive webinar, our in-house Irish records expert, Brian Donovan shows you how to build your Irish family story using the largest collection of Irish records available online. Taking your Irish research way beyond just names and dates has never been easier and Brian will show you how. Join Brian as he explores the amazing record sets that make up our Irish collection. From essential and exclusive land records to court registers and newspapers, our Irish resources are unrivalled and easy to search. Are you ready to explore your own unique Irish story?